Laura R. Olson was named the J. Strom Thurmond Professor of Political Science at Clemson University in South Carolina. She has served on the faculty at the university since 1996. Professor Olson is the author, co-author or co-editor of nine books including her latest work Religion and Politics in America: Faith, Culture and Strategic Choices (Westview Press, 2018). Professor Olson is a graduate of Northwestern University in Evanston, Illinois, where she majored in political science. 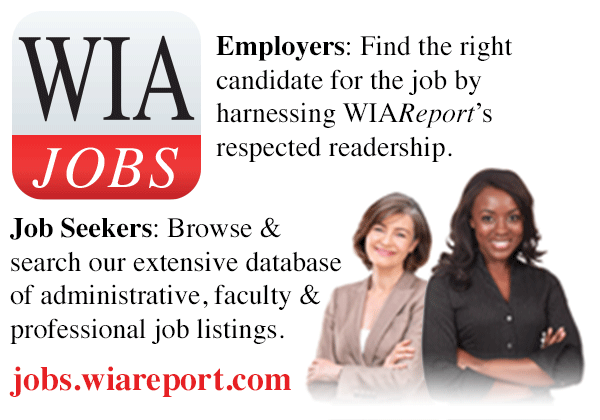 She earned a master’s degree and a Ph.D. from the University of Wisconsin-Madison. Wendy W. Chapman was appointed to a Jon M. Huntsman Presidential Faculty Chair at the University of Utah. She is a professor and chair of the department of biomedical informatics at the university. She joined the faculty in 2013 after teaching at the University of California, San Diego and earlier at the University of Pittsburgh. 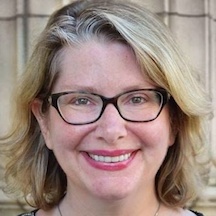 Deborah L. Nelson has been named the Helen B. and Frank L. Sulzberger Professor in English Language and Literature at the University of Chicago. She is chair of the department of English language and literature at the university. Professor Nelson joined the faculty at the university in 1996. Dr. Nelson is the author of Tough Enough: Arbus, Arendt, Didion, McCarthy, Sontag, Weil (University of Chicago Press, 2017). She holds a Ph.D. from the City University of New York.